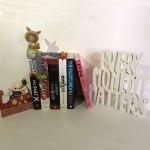 Our Debut Novel and Self Published Books Box is specifically designed for people who enjoy discovering new work. Immerse yourself in books by the next bestselling authors, and tell your friends about your discoveries! 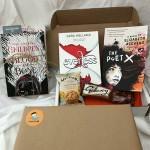 The Debut Novel and Self Published Books Box includes 2 books per box, as well as the usual goodies that we like to include. Orders received will be posted out to you from the 1st of every month. Thank you for choosing Secret Book Club UK. Please note: 10 days lead time for first box, beginning of month for subsequent box. Be the first person to tell us what you think about Debut Novel & Self Published Book Box and you'll save £2.50 on your next purchase!